detail on professional quality card stock. Registered copyright © 2003 Monolith Graphics. 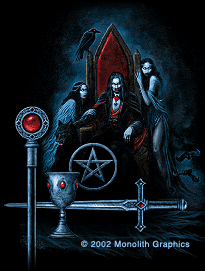 Artwork by Joseph Vargo. The images displayed on this page may not be downloaded or reproduced.